Welcome to Mustang Island! A barrier island with Corpus Christi Bay on one side and the Gulf of Mexico on the other! 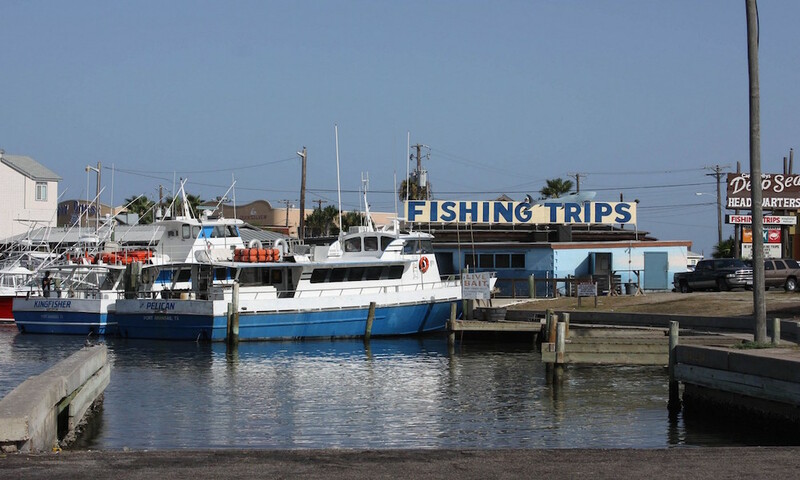 Whether you’ve visited the area many times, or are considering vacationing here for the first time, check out this great Port Aransas visitor guide to find fun things to do on your next Texas Gulf Coast vacation. Many restaurants, shopping, and sightseeing options are available in the area which is also well known for birding enthusiasts. Are you an angler? 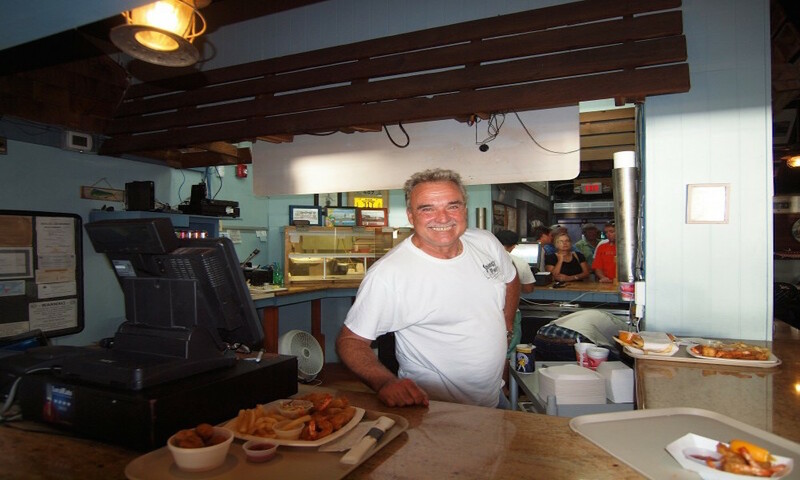 Bay and offshore locations are available throughout the area for fantastic fishing. Stop by a bait shop to learn the local spots and catch! If you love spending your time on the water, try kayaking or sailing. Our shallow Mustang Island waters are perfect for paddling and observing wildlife up close. Nearby, are exciting and historical attractions that are perfect for those looking to learn something new and go on an adventure. 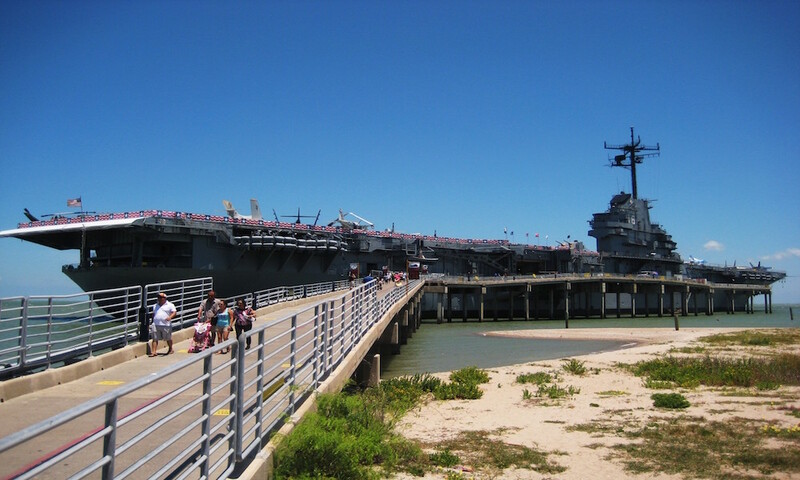 From the majestic USS Lexington to the interactive exhibits at the Texas State Aquarium, there is truly something for everyone! Browsing through this Port Aransas visitor guide, we are certain you will find many items of interest! Everything activity associated with beaches and water is available in the Mustang Island area. We have included few for your consideration which would be in addition the many amenities of Sandpiper. Mustang Island is in the unique position to be situated near several major Texas tourist attractions. The Texas State Aquarium provides an inactive viewing experience for children and adults. 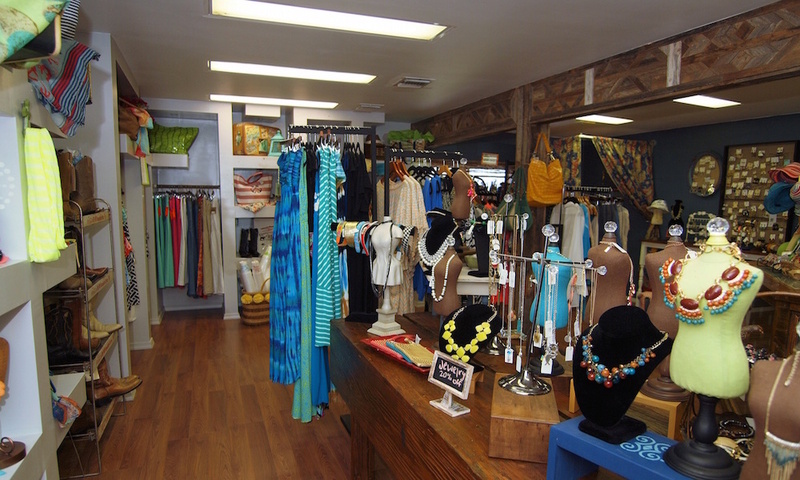 Port Aransas, Texas shopping you’ll find great tourist souvenirs, t-shirts, jewelry, and more! People probably won’t believe how much fun you had in Port Aransas, but a couple of shot glasses, and a boogie board would definitely help convince them. Port Aransas hosts the annual Texas Sand Sculpture Festival, also known as Texas SandFest. 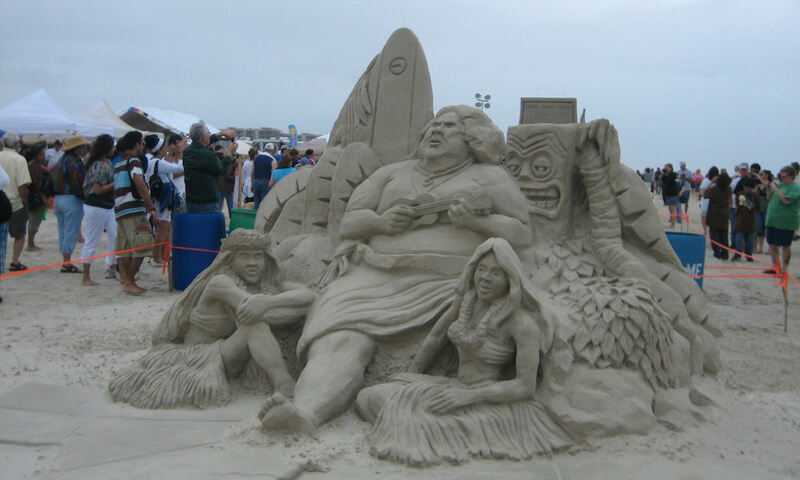 In 2015, the Texas SandFest festivities will start on April 24th and run through April 26th. The Texas Sand Sculpture Festival is one of the largest beach festivals in Texas on the beautiful, sun-soaked Port Aransas beach.